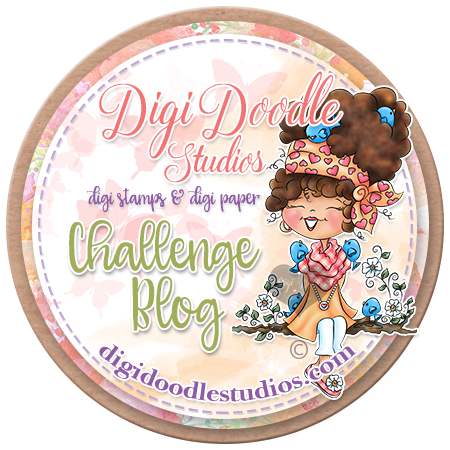 Morning Crafty Peeps, DigitalStamps4Joy, challenge #61 is celebrating one year. The image from ds4j, I created with is "cake celebration"
Hello Crafty Peeps, It Wedneday and that means, Sketch challenge over at the Outlawz, I used the ds4j image, "Herbette." Below is the challenge for inspiration. Supplies: KaiserCraft paper, American craft paper, MS punch, spellbinder die, queen & co die, MFT die, spectrum noir markers. friskar cling sentiment, memento ink. Morning Crafty Peeps, Today, I created a creation from the sponsor Digtial Delights over at Tuesday Throwdown, challenge TT136. Her name is Rowena, per colored and the theme is "Thinking of You"
Morning Peeps, Happy Monday. This week over at Tammy's Scrappin Corner, challenge #51 is paper piercing. Our sponsor for this challenge is Eureka, the image I created for the paper piercing is "Cloud Sitter." Morning Peeps, This week is the pink team over Eclectic Ellapu., hosted by Claire. Her theme is masculine birthday. My son birthday is around the corner, so this card is for him. I tried to keep it flat, going across the miles to New Jersey. Evening Peeps, This week over at 613Avenue, the theme is "pile it on." I used the Bugaboo sponsor image . Supplies: scrap paper, glitz paper pack, embossing folder, MS flower, spellbinder die, MFT die, qeen & co bling. 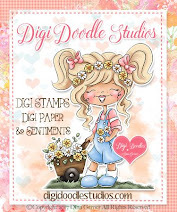 Morning Peeps, This month Cards by Lady Anne, Friday Sentiment is sponsored by Stamp n Doodle. The image I created with is "Teen n Music." Morning Peeps, This week over at The Outlawz, I created this creation from the below sketch. Afternoon Peeps, Here we go again, in Southern California another storm is approaching, snow, sleet, rain and down right cold. Over at CASology, the theme is "Flame." Over at Dynamic Duo, the colors are turquoise blue and black. Morning Peeps, This week over at Tammy's Scrappin Corner, challenge #50. Out theme this week was a sketch made by our wonderful Desire. Our sponsor SK Digi, I created with "Flowers." This week over at 613 Avenue Create, our neighborhood's sponsor for this challenge is Eureka, the digi, I created with the "sentiment digi." So come to visit and play with us in our new neighborhood. We are always looking to having new friends to play with, so join in on this week's challenge. Morning Peeps, DS4J midweek challenge #60 for team B. Our theme is "Romance in the Air." I created this card with the image, "Hearts of Flower." Morning Peeps, This week over at The Outlawz, we are to create from the below sketch. Since, everyone is celebrating Valentine tomorrow, I decide to createa a Birthday theme. Morning Peeps, this week over at Tuesday Throwdown challenge #134 is Anything Goes. So there is no excuse not to participate. We look forward to seeing your creation. Our sponsor for this challenge is Cutting Cafe, I used the image, "Ladybug." 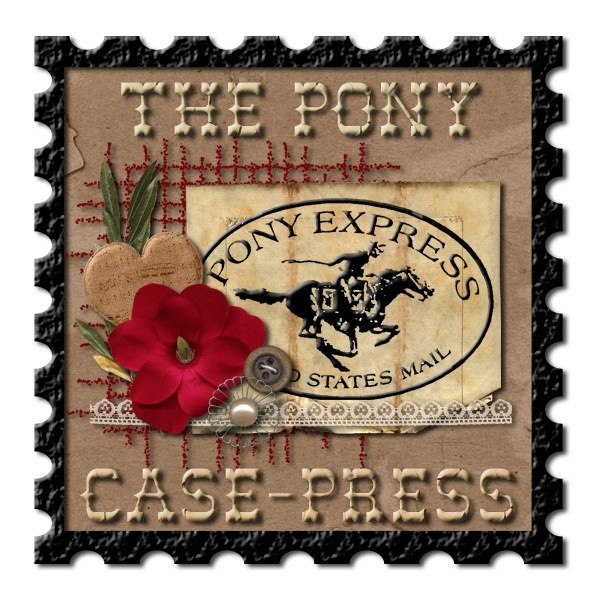 CCEE Stampers - CCEE1306 Westher, sun or rain or cloudy or.. Morning Peeps, Sunday mean new releases from ds4j, so jog on over and check out the new release. Here is one, I created from this image called The Birdhouse. Supplies DCWV, Serenity Matstack, prima flowers, Memory box die, MS punch, RRR, spectrum noir markers, liquid pearls, unknown cling sentiment. Morning Peeps, This week is the pink team, our host is Sheena, her theme is "Girlie". I made a box for a dear friend. Morning Peeps, Happy hump day. 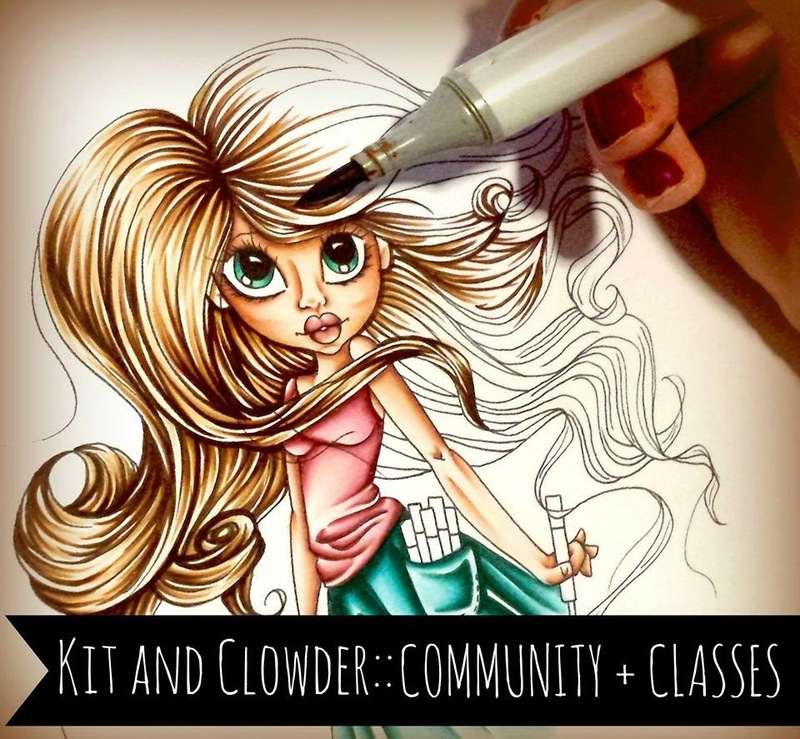 This week over at The Outlawz, we are to create from the sketch below. Morning Peeps, This week over at Tammy's Scrappin Corner, challenge #48, our sponsor is QKR Stampede, the image I created with is called "Love Bear" our theme is Valentine's. He is declaring his love for his sweetie. Morning Peeps, Today is Sunday and that means, Sunday Release over at ds4j, shop so jog on over and click on the new releases. Also note, this is the last day for the Freebie and mini competition on FB. My image is the "musician boy." This week over at 613 Avenue Create, our neighborhood's sponsor for this challenge is Sweet N Sassy, the digi, I created with is "Baby Sleeping." So come to visit and play with us in our new neighborhood. We are always looking to having new friends to play with, so join in on the new challenge. 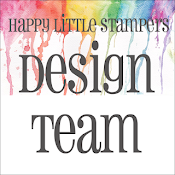 Morning Peeps,THIS Friday is FREEBIE Friday at Digistamps4Joy and we are giving away a huge bonus freebie! BUT to co-incide with the freebie(s) give away Margy, owner of DS4J is running a mini competition on our DS4J Facebook page, where a lucky draw could win you FIVE - yes, FIVE images from the store!!!! The catch? 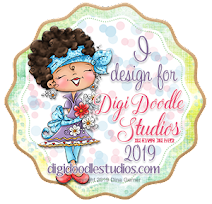 mmm yes there is one, but it is soo easy ... use the freebies to create a project, then load the finished project on your blog and leave a comment and link on FB! Full details will be on Facebook on Friday morning when the freebie is released in the store. The freebies will only be available from 1-3 February, but I'll give you time till 14th Feb. to make your project/card. My creation is with two of the releases, the "Bee and The Sentiment"